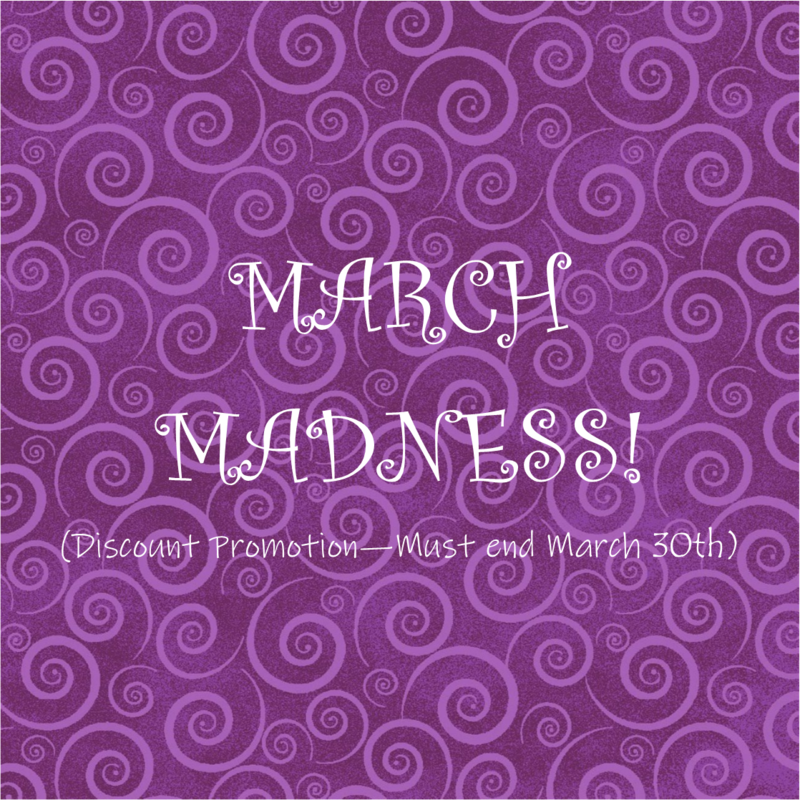 With only a few days to go, don’t miss out on our ‘MARCH MADNESS!’ promotion! All orders placed before March 30th will receive our promotional discount! Call us on 01372 810888 or come in and see us in store!